An effort to defund Planned Parenthood in Tennessee will also cut off Medicaid reimbursements to other health care providers in the state. The federal government has begun reviewing the new restriction and started taking public comments on Friday. 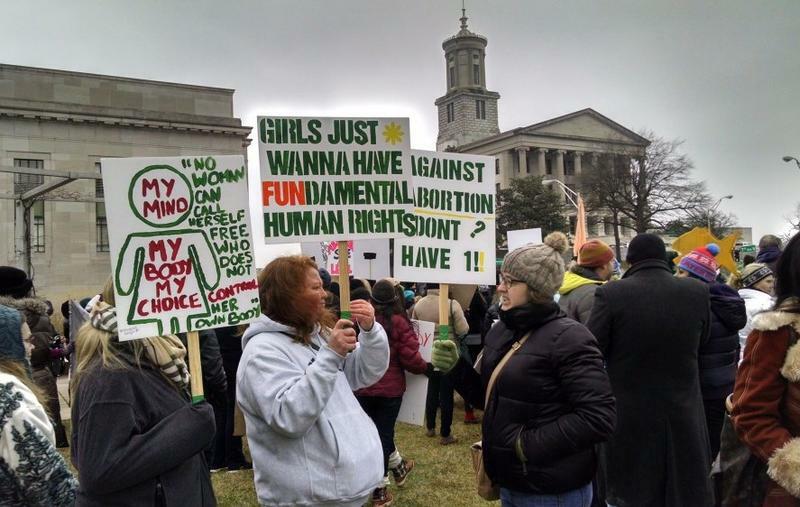 The Tennessee House of Representatives will vote on a measure that would require abortion providers to offer women ultrasounds before the procedure. It's a watered-down version of a more controversial proposal that stalled out last year, but it is nonetheless drawing criticism. 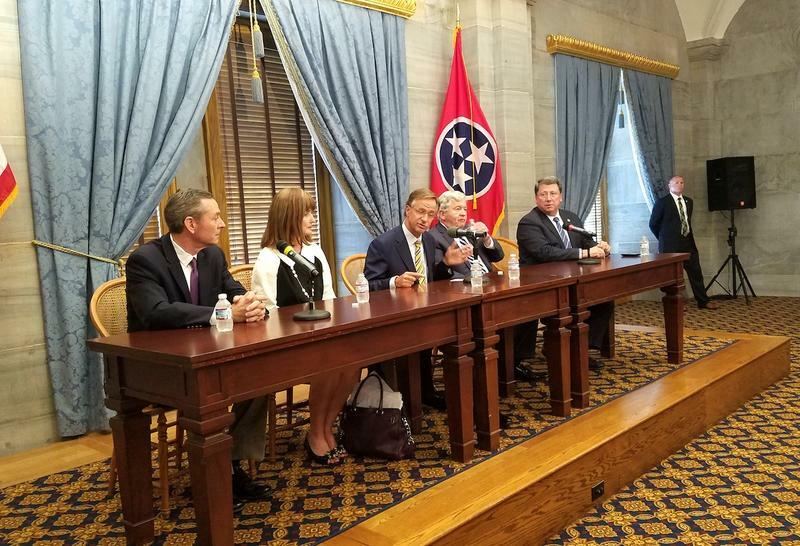 Now that the Tennessee legislature's session has ended, attention is turning to whether Governor Bill Haslam will veto any of the measures passed this year. Haslam has rejected only four pieces of legislation since taking office in 2011, and it seems doubtful he'll add to that total this year. The 20-week abortion measure is on its way to Gov. 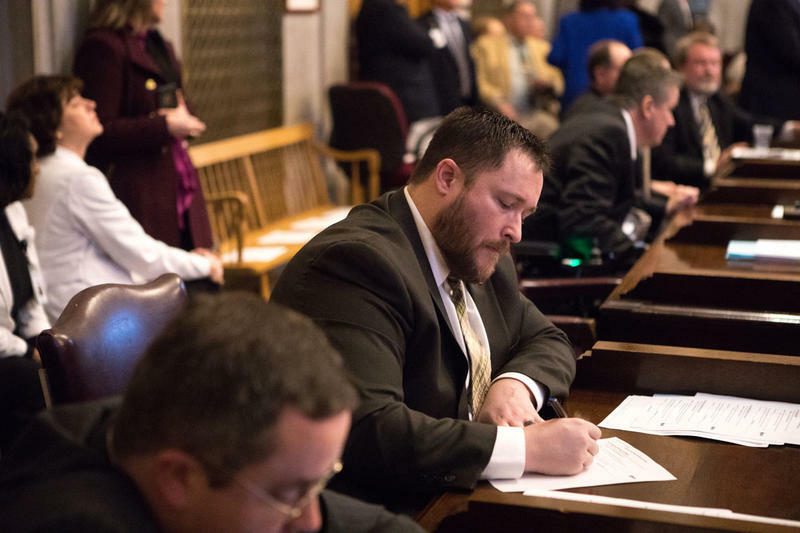 Bill Haslam's desk, as weeks of back and forth in the Tennessee legislature came to a head Wednesday on the floor of the state House of Representatives with a final round of heated debate. The measure requires women to undergo additional testing if their doctors believe a fetus is past 20 weeks. If it's determined to be viable, an abortion could be performed only to protect the mother's life. 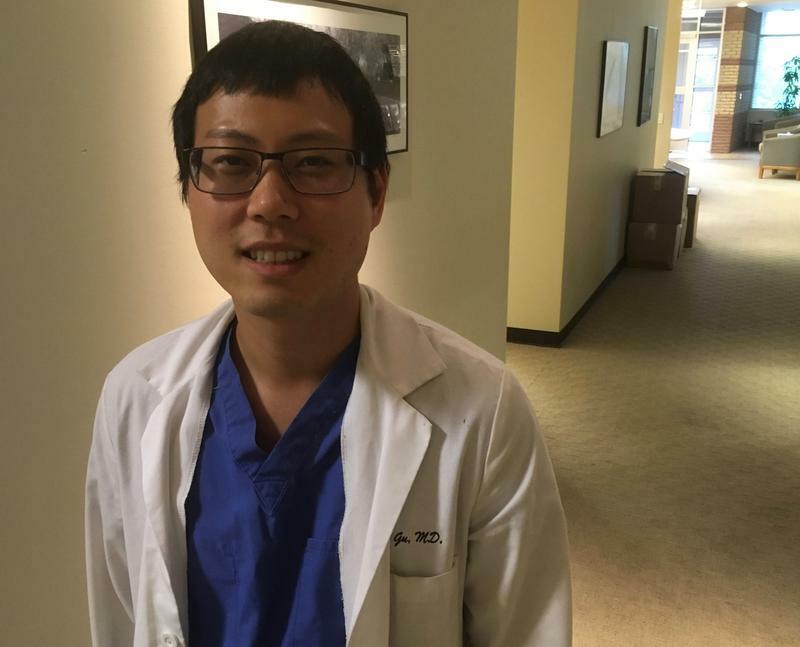 Tennessee lawmakers are close to approving one of the toughest abortion laws in the nation — a measure that could open doctors to criminal prosecution if they perform abortions after 20 weeks. That's even though both sides agree abortions that late in pregnancy almost never happen in Tennessee. 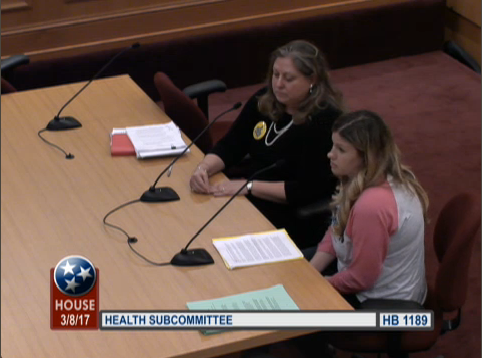 Tennessee lawmakers heard emotional testimony Wednesday on the subject of abortion — from a mother who says she had no choice but to end her pregnancy in the second trimester. 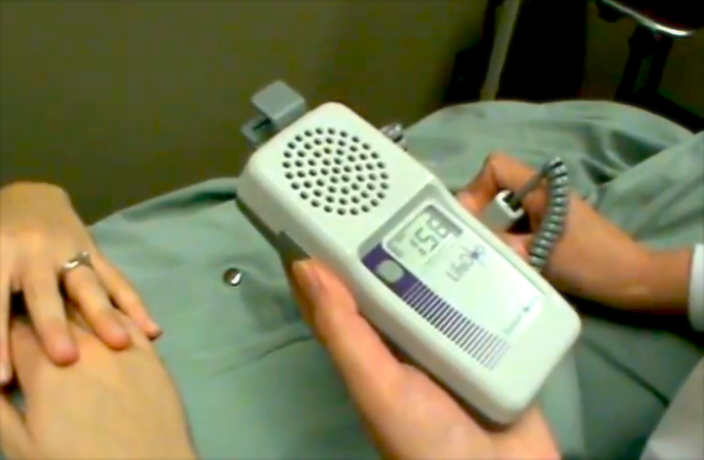 A proposal to ban abortions after the detection of a heartbeat has been on the agenda of Tennessee lawmakers. It’s a divisive issue. But the main opponent might not be who you expect — Tennessee Right to Life. 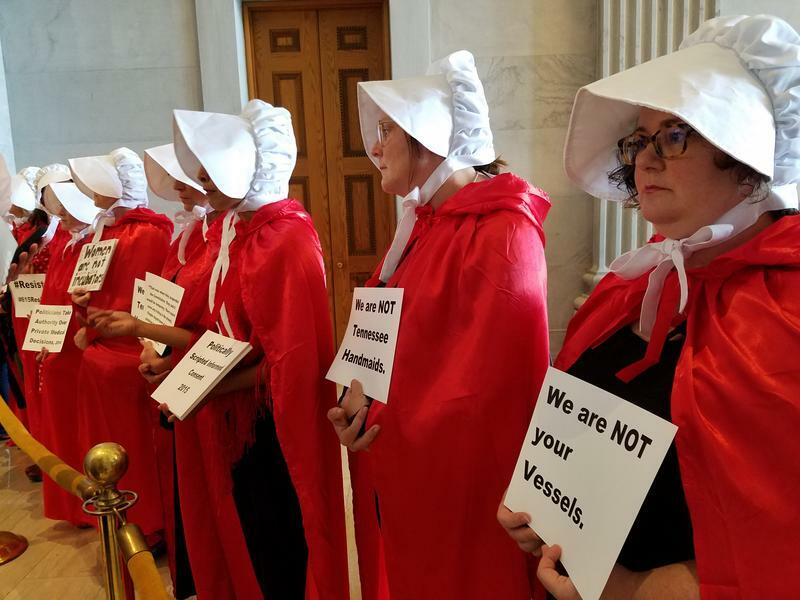 In one of several signs of trouble for the idea, Tennessee's attorney general says a proposed ban on abortions once a heartbeat can be detected is "constitutionally suspect." The proposal was debated this week in the state legislature. A Congressional panel has completed its yearlong investigation into donations of fetal tissue. Tennessee Congressman Marsha Blackburn led the committee, which released its final report Wednesday. Another Tennessee representative, Diane Black, was also on the panel. A video that purported to show Planned Parenthood selling fetal tissue has been discredited. 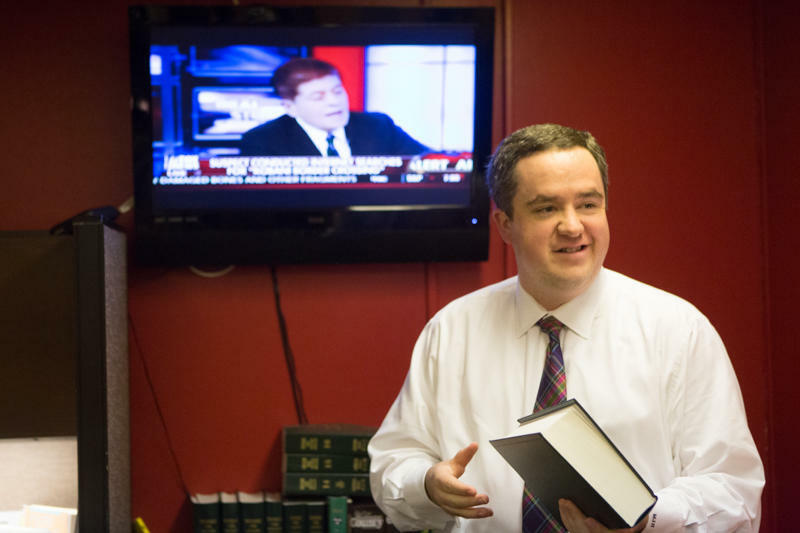 But it spawned an inquiry that carries on, led by Congressman Marsha Blackburn. Her investigative panel has been forcing researchers to turn over emails and billing information. They're trying to root out people who may have profited from the sale of fetal parts, which is illegal.